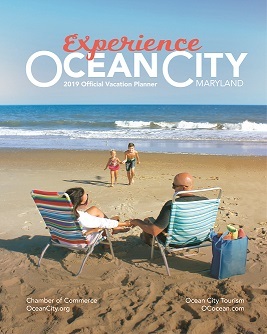 Please fill out the form below if you would like to order a copy or click here to download an online version of the Vacation Guide. Thanks and hope to see you in OC soon! When are you planning your vacation? 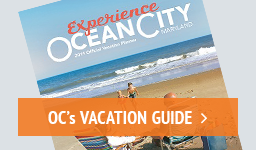 I am interested in receiving email updates from Ocean City!